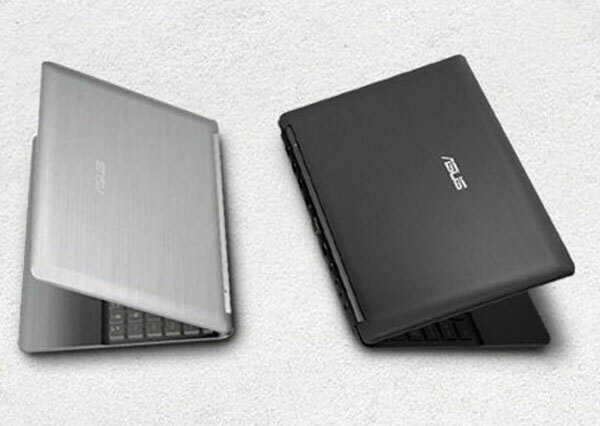 It seems like Asus has decided to give their latest netbook a bit of a design makeover compared to their previous models, and this one features a stylish aluminum casing, the Asus Eee PC 1218. Unfortunately as usual all Asus has given us are some photos of the Eee PC 1218, we don’t know any specification, although going on the model number like the Asus 1201n it will probably feature a 12 inch LCD display. The casing is made from either natural brushed aluminum or anodized black, and from the looks of the photographs it seem to have some sort of unibody design. We can also tell that there are three USB ports on the back, an RJ45, plus a VGA port and it looks like it also may feature an HDMI port. 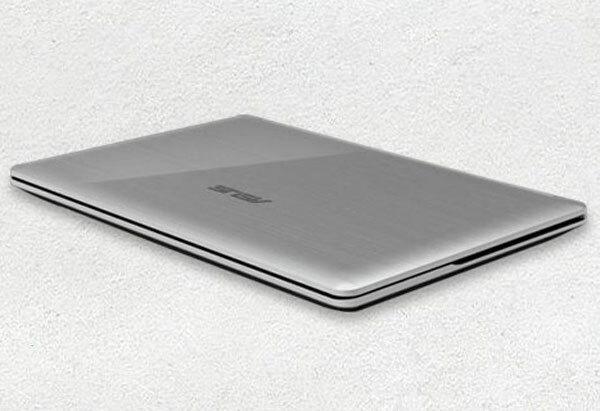 This certainly looks like one of the most interesting netbook’s that Asus has shown us so far, as soon as we get some more details we will let you guys know.